Technically, 2015 started in Bora Bora, French Polynesia, where I spent 2014 New Year’s Eve. Bora Bora is a truly magical place and one that will top my list for romance and island living. Expecting it to be just like the Maldives or other luxury overwater villa resort-island, I was surprised by the genuine Polynesian culture. I swam with sharks and sting rays, dove with mantas and enjoyed high-life. The first new destination of 2015 was the Cook Islands, a New Zealand protectorate in the South Pacific only two and a half hours from Tahiti, French Polynesia’s capital. I arrived in the capital, Rarotonga, after a very bumpy flight through a tropical storm on a small propeller plane. I rarely get scared of flying but that is one of the few flights when I have feared for my life. Rarotonga gave me a respite, time to contemplate life, as rain poured for most of my time there, and to go to Church to hear the famous gospel singing. The country surprised me at various levels. After a couple of days I flew into Aitutaki, another island in the Cook Islands that is known for its beautiful lagoon. 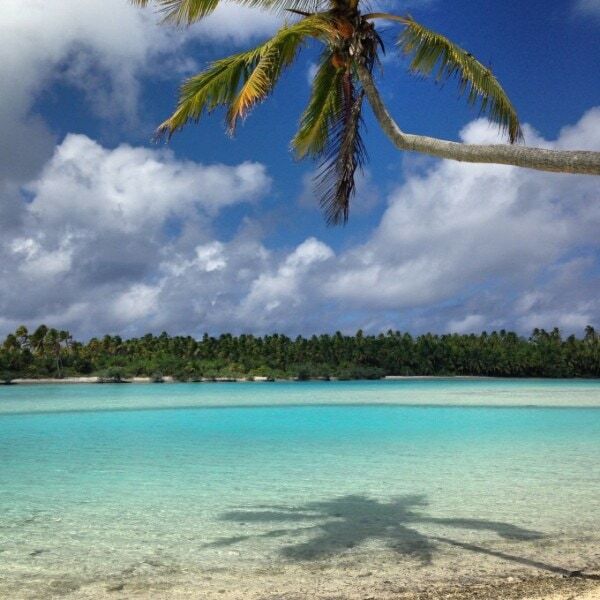 After Bora Bora I thought nothing would ever compare, then I had the chance to explore Aitutaki Lagoon. A small island with mostly crabs crossing the roads and people of bikes, Aitutaki lagoon was absolutely breathtaking and I took every opportunity to go island hopping. The shallow waters and many islands inside the calm waters of the lagoon were picture perfect stops on sailing trips. One of the Survivors seasons was filmed in the Lagoon. The waters were warm and cerulean, the sand fine and fluffy and the palm trees looked like they had been painted. I was mesmerized and enchanted. Hearing the Polynesian tales and legends and sipping on fresh coconuts I was simply in Mar’s Haven. The Pacific just has so many dream-like beaches. On my way back to Singapore I stopped over in New Zealand where my good friend Steve took me down to Rotorua for white water rafting and Maori culture. We also managed to make a quick stop over at the Geysers, quite an impressive place. 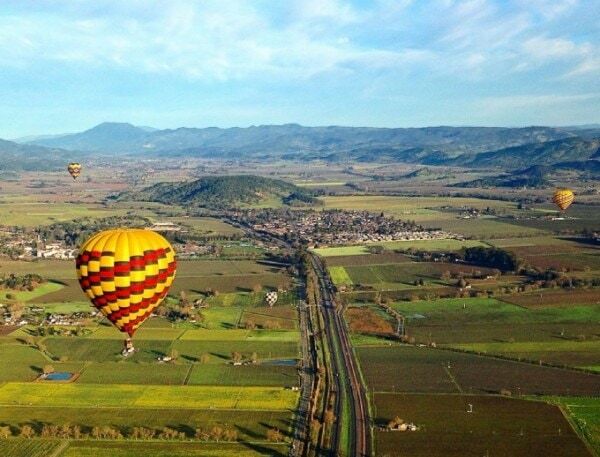 Shortly after returning home after the Christmas break I had to fly to California for work and I got the chance to explore San Francisco and the Napa Valley, take a hot air balloon trip over the valley and dip myself into a bath filled with what looked and felt like cow poo, all in the name of beauty. Thanks to my great friends Scott and Jason I had the privilege of visiting some ‘by-appointment only” wineries in Napa that were charming, filled with history and with incredible wines. Needless to say, food featured high on the list of experiences in the area so I had a romantic Valentine’s Day dinner at Auberge du Soleil, with my friend Isa who lives in LA and came for the weekend, and religiously queued for a chance to sample Michelin-starred Chef Bouchon’s refined pastries. My 15h jetlag was short-lived as I flew across the world to jump from San Francisco to Djibouti. The country offered some of the most otherworldly geological formations. Lake Abbe, with chimneys jotting into the sky and steaming hot water from the Earth’s core, featured in The Planet of the Apes and left me speechless. We walked around quick sands, watched hundreds of pink flamingos at sunrise and played with science’s tricks in the middle of nowhere while the French Legion conducted trainings and tried to rescue and sank tank fallen prey to the quick sands. Lake Assal, near the Capital city of Djibouti, is the lowest point in Africa and the high saline percentage let me replicate the Dead Sea’s typical shots, without another person in sight. Djibouti is the country that tourists don’t visit. After Djibouti came a few trips to Bangkok for work and my love affair with Western Australia’s Margaret River. I enjoy the area so much that I have visited three times in 2015 and have become quite an expert about traveling to Margaret River, a unknown gem. including a food and wine filled weekend at Gourmet Escape festival. Who doesn’t like visiting historical wineries, nature, beach and beach resorts, culture, farm to table food and friendly people? For Easter I finally made to Bagan, a destination in Myanmar that had been on my list for the longest time because of the magical 3,000+ temples built over centuries. Since the country opened up, I have been four times in three years ad have seen it change dramatically. Bagan gave me back the inner peace and balance that I had lost. I woke up with the sun and went to bed shortly after sunset. Cycling along temples and stopping by to take it all in had a soothing effect. As a lover of all places that have not been discovered, I made a pledge to visit Pakistan. Colleagues of mine from Lahore gave me the confidence to believe that the country had been unfairly bashed like many other I have been to like Sudan, so I decided to take the plunge in what will be one of the most memorable trips of my lifetime. Lahore was a rich country filled with warm people. I had the chance to interact, meet and spend time with locals who opened their homes and lives to me and, as solo female traveler, I will forever cherish that trip. My very personal posts on the country were shared by Pakistanis over 5,000 times on social media. I loved the trip to Lahore and I am planning to return to go on the Karakoram Highway in 2016. July saw me taking a short trip to the tinny country of Brunei to meet the Queen! Once a year, at the end of Ramadan, the Sultan of Brunei opens the doors to his Palace to the People and greets everyone personally. As a Sharia Law conservative country, women get to meet the Queen instead. I found the country to be peculiar but with a strong ecological focus so the rainforest was fascinatingly lush. We walked up the top of the canopy to watch the trees expand into the horizon. An example to the rest of the Southeast Asian countries. August saw the most exhilarating trip of the year as I boarded a plane to North Korea. The DPRK, also known as the Hermit Country, is one of the most secretive and closed off countries in the world. I organized a private trip for me and my best friend Edwin and we spent 7 days touring the country. Among Medieval rural areas, lost century’s old tombs, references to the US and South Korea and very intense propaganda we got a better understanding of this strange place. Our conversations with the guides were a real-life George Orwell novel, complete with a Big Brother watching over us and the cumbersome discussions about the internet, inexistent in the country. North Korea contrasted with our peaceful and relaxed visit to Chengdu to see the pandas and explore the Sichuan Tibetan Plateau where we visited ancient villages where the Qiang Minority lives. Sichuan is also known for food and you bet we dug into some traditional regional flavors. But August was a very busy month and after starting with a short trip to Hyderabad, in India and exploring North Korea and Chengdu I still had time for a great weekend in Gaya Island, on Borneo. 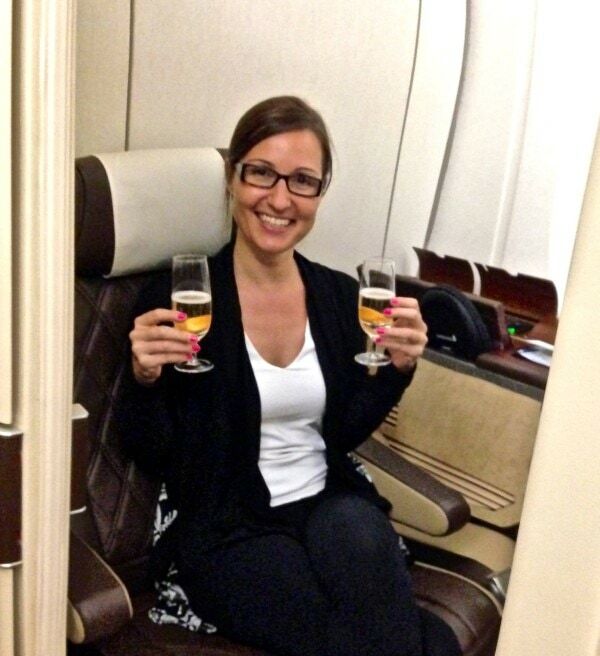 September took me half way across the world to New York, on board Singapore Airlines Suites! I only had a couple of weekends to explore and a long list of old friends to visit so I focused on the hipster and funkier things to do in the city and added in some afternoon tea at The Plaza. At the end of the mont I made it to another lesser known gem in Southeast Asia: Luang Prabang, in Laos. It had been in the wish list for long because the connections from Singapore do not work very well but I finally made it to this UNESCO city. Visiting the ancient temples and floating down the Mekong on a traditional boat was fabulous. I even got to visit some stunning waterfalls and a project to save Moon Bears from illegal trafficking for Chinese Medicine purposes. October was a busy month. Attending the Travel Bloggers conference, TBEX, in Bangkok gave me the chance to meet lots of bloggers in real life. Bangkok is a city that became a second home in 2015. I booked dinner at Gaggan, Asia’s Best, and made a pre-TBEX weekend at the Soneva Kiri in Koh Kood, one of the most luxurious resorts in Asia. 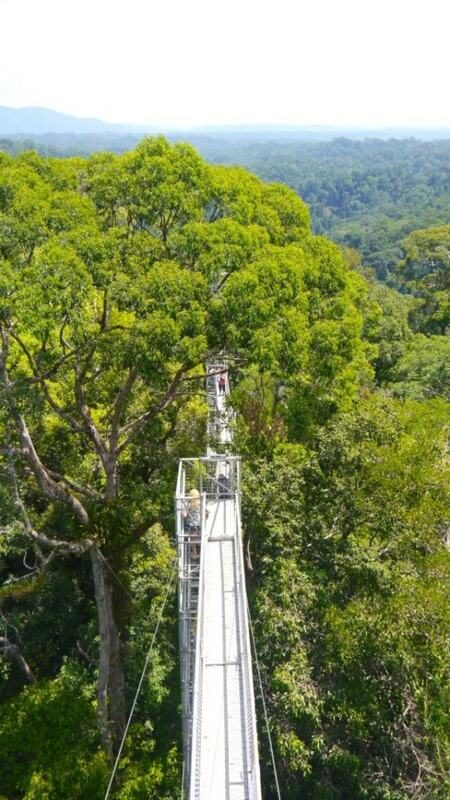 And we also had breakfast on top of the canopy, in a treepod, with food brought in on a zip-line by out butler. Fabulous. But the month did not end there and I still made one of a few trips to Bali. I enjoyed Ubud, once again, and its foodie scene. 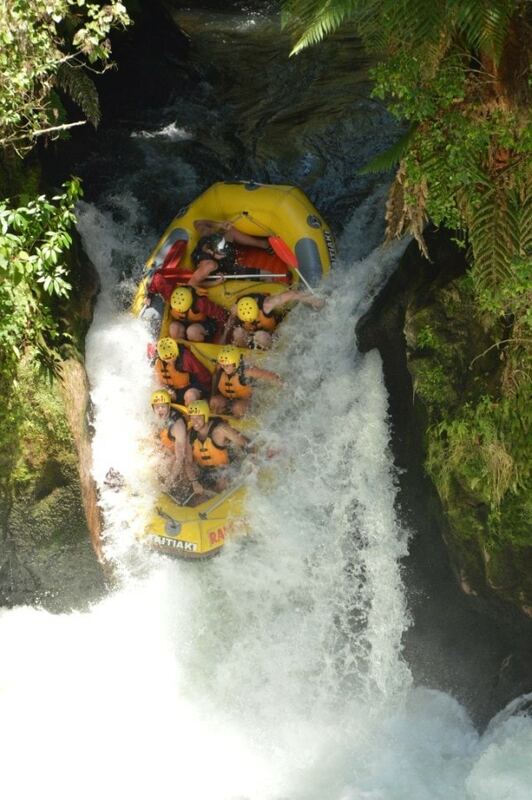 Bali has so much to offer I have a different experience every time depending on where I stay. You can even visit Sababay, a Fair Trade winery. In November I fulfilled a long standing to-do and finally made it to Koh Samui in a big way. Staying at the Conrad the most exclusive resort on the island, not that there aren’t many!. But the month also brought in some Christmas spirit at Cameron Highlands, Malaysia’s hilltop station. We visited tea factories and sampled the juiciest sweetest strawberries. I love the area because it is filled with tales of double-spies and lush forests. Plus it is cooler than most parts of Southeast Asia. I felt right into Christmas. Until December, this was a spectacular year and it had to end on a high note, but it was extremely hard to top! So how did I manage? My very best friend and someone I love dearly gave me a trip to Namibia as last year’s Christmas present and I spent a fair amount of time this year organizing the most amazing 10 days for us. Hot air balloon rides over the Sossusvlei dunes, sunrise over the magnificent Namibrand all to ourselves, a night in one of three Gold rated Dark Sky Reserves in the world to watch what I hope will be the most impressive star-studded sky, a light aircraft over Skeleton Coast, numerous walking safaris to spot rhinos, elephants, lions and an encounter with the Himba tribes among other. But right before Christmas, we went on a road trip from Munich’s Christmas markets to the Neuschwanstein Castle, the reference used to build Walt Disney’s, then on to St Mortiz to catch the Glacier Express. We will spend one last day in Andermatt’s glitzy Chedi Hotel. Looking back, this was a truly amazing year. I traveled solo, with friends, with girlfriends, with people close to me, with fellow bloggers, with people I had never met…and it has been terrific. How was your year in travel?